This year at the Annual ProgressNEXT event in Boston, FDM4 was recognized and presented with the Award for Best Web User Interface category. Thank you Progress! ProgressNEXT is a global gathering of Progress customers and partners with a common goal: to deliver on the next generation of business apps for their organizations. Progress is implemented at 140k enterprises in 180 Countries and 90% of the Fortune 500 use Progress Products. 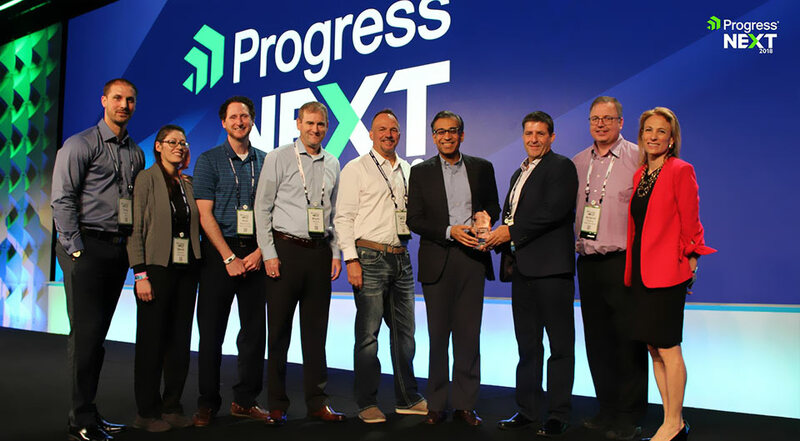 At the 2018 ProgressNEXT event in Boston, FDM4 was the winner of the Best Web User Interface category. ProgressNEXT is a global gathering of Progress customers and partners with a common goal: to deliver on the next generation of business apps for their organizations. Progress is implemented at 140k enterprises in 180 Countries and 90% of the Fortune 500 use Progress Products. 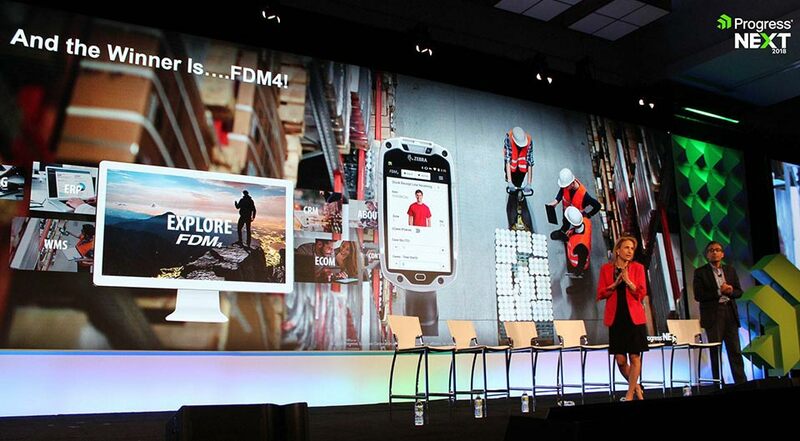 Congratulations to our FDM4 family for once again pushing our company to the forefront of Progress tool untilizations!